Dr. Alaeddin Ayyad has joined Dignity Health Medical Group – North State in the Redding office as an Interventional Cardiologist. “Being an interventional cardiologist allows me to treat patients with medication, diagnosing cardiac issues, from chest pain to arrhythmias and even heart failure. We can also use methods such as catheterization, stenting and more. We’re even starting to think about doing valve procedures without having to open the chest,” said Dr. Ayyad. 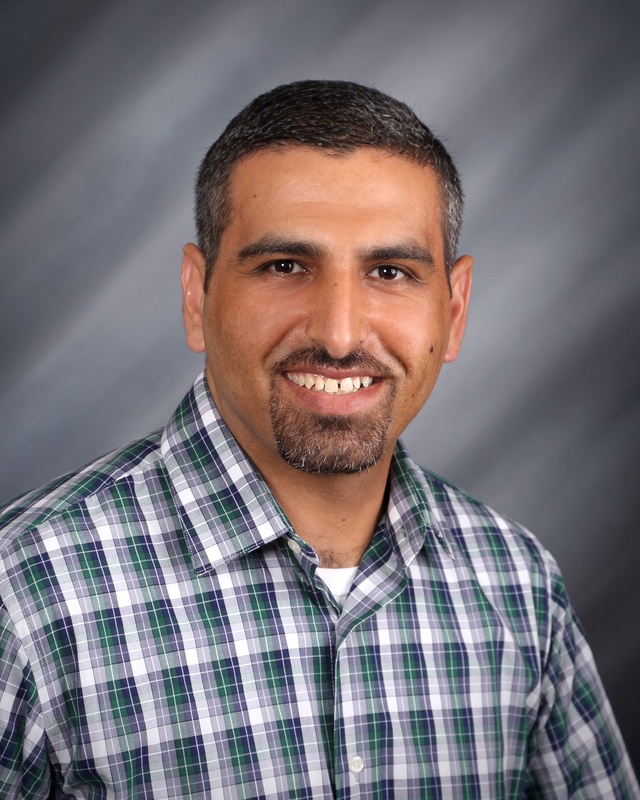 Dr. Ayyad completed his undergraduate work at the University of California Davis. After deciding to pursue cardiology, he was accepted at the Ohio State University College of Medicine and Public Health. He completed his internship and residency at the Cleveland Clinic, and his fellowship at the University of California San Diego. He chose interventional cardiology as a specialty, over cardiothoracic surgery, because he sensed a shift toward intervention rather than surgery to treat heart disease. “We look forward to working with Dr. Ayyad as we continue to expand our Cardiology care to serve the needs of the North State,” said Mercy Medical Center – Redding President Todd Smith. As a cardiologist, Dr. Ayyad treats each patient with respect, explaining options for treatment carefully. He discusses risks, benefits, and alternatives so each patient can make an informed choice. Each patient he sees is treated with the same level of compassion. Keeping hearts strong and healthy is his priority. Check out Dr. Ayyad's latest Facebook Live on heart health. Dignity Health Medical Group – North State, a service of Dignity Health Medical Foundation, has seven locations in Redding and Red Bluff. Along with local affiliated Dignity Health hospitals (Mercy Medical Center – Mt. Shasta, Mercy Medical Center – Redding, and St. Elizabeth Community Hospital), the group offers high-quality, compassionate care in family medicine, internal medicine, OB/GYN, cardiology and interventional cardiology, neurology and neuro-interventional, general surgery, endovascular surgery, and orthopedic surgery including general, total joints and spine.